The first Workout Anytime franchise in the state will open this spring in Princeton, a town that’s not very well known. 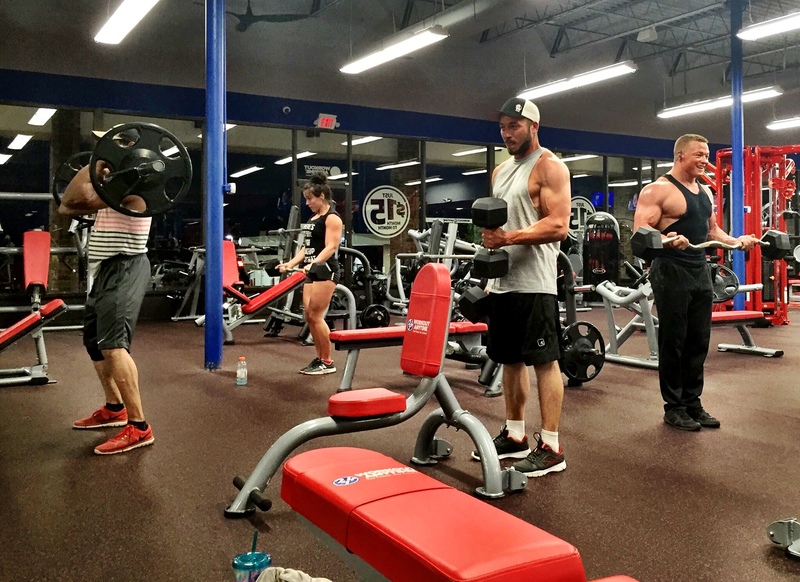 Owner John Waskow chose Princeton for the gym’s first franchise because the town is on the verge of a major transformation. The sleepy bedroom community off Texas 380 just east of McKinney will benefit from all the corporate relocations coming to Collin County, Waskow said. Chief among them is Toyota’s new North American headquarters, about 15 or 20 miles away. Workout Anytime will be the anchor tenant for Princeton’s new shopping center that will include an AT&T Wireless store, a Great Clips, a Whataburger and Chick-fil-A. It’s right across the street from the Wal-Mart Supercenter. Princeton City Manager Derek Borg said the town currently has about 12,000 people but expects to double that in five to seven years. It’s growing about 13.5 percent per year. Borg played an integral role in getting the town ready for a boom. He started with Princeton 15 years ago in the fire department before taking the city manager job six years ago. The town marketed directly to relocating Toyota employees at an expo, giving out brochures that market Princeton to people from outside Texas. While Princeton may not be top of mind now as a booming suburb, that’s changing fast, Borg said. With growth comes the need for new, wider roads and highways, said Borg. Highway 380, the main east/west thoroughfare that connects to McKinney, will be widened to six lanes with a center median and street lights. Spur 399 will be extended to connect with the Sam Rayburn Tollway, also in McKinney. That will connect motorists to U.S. 75, which goes into Plano, Richardson and Dallas. “We’re working closely with TxDOT and the Council of Governments to expand our thoroughfares and roadways,” Borg said. Princeton’s economic development department is starting construction on a 108-acre business park, too. 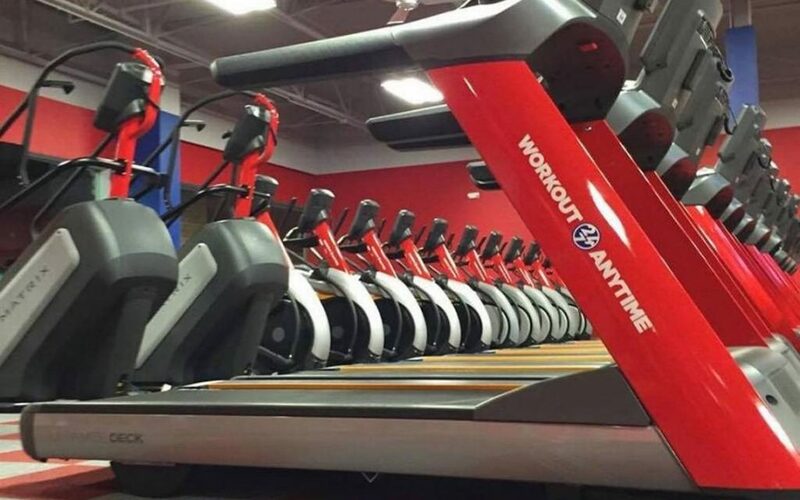 Workout Anytime will start taking memberships in March as it finishes out the 5,000-square-foot space with plans to open in May. The Atlanta-based gym has 130 franchise locations with about 80 new ones opening this year. The Princeton gym will be the first in the state but Waskow expects to open one or two more in the next few years. “I’m obligated for two locations but I have a desire to go beyond that as soon as possible,” Waskow said. His wife, Sara Waskow, owns FranNet, a franchise consulting firm that helps franchisees connect with potential owners. She’s already found another franchise owner who wants to open Workout Anytime locations elsewhere in the Metroplex. With 24-hour gyms all over the place, Workout Anytime will have to offer amenities that its competitors don’t have. The workout equipment all comes from Matrix Fitness, a brand known for its ergonomic innovation. The gym offers a wide variety of classes and rehabilitation. There’s hydro massage, a dry process where high-pressure water jets target key pressure points using a computerized control system. The gym also offers the reACT training system that helps people who have had low back injuries get a core workout. Gym memberships start at $15 a month.